Is the summer flying by or is it just us? We blinked and it’s August! 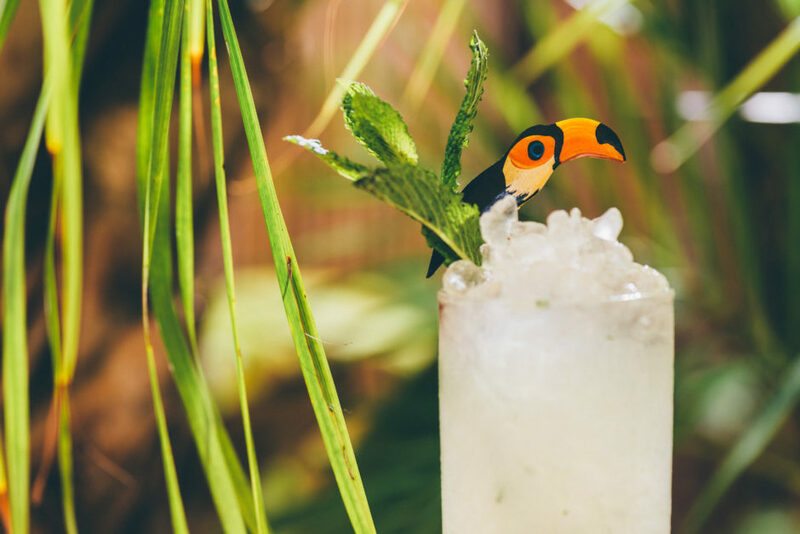 Let’s hold onto this summer feeling for as long as possible by drinking some summery rum cocktails today. We’re making the Chin-Chin and the Que Lo Que (a Dominican greeting that translates to “Hi, what’s up?”) and then hitting the sand. Vigorously shake all ingredients and strain over crushed ice. 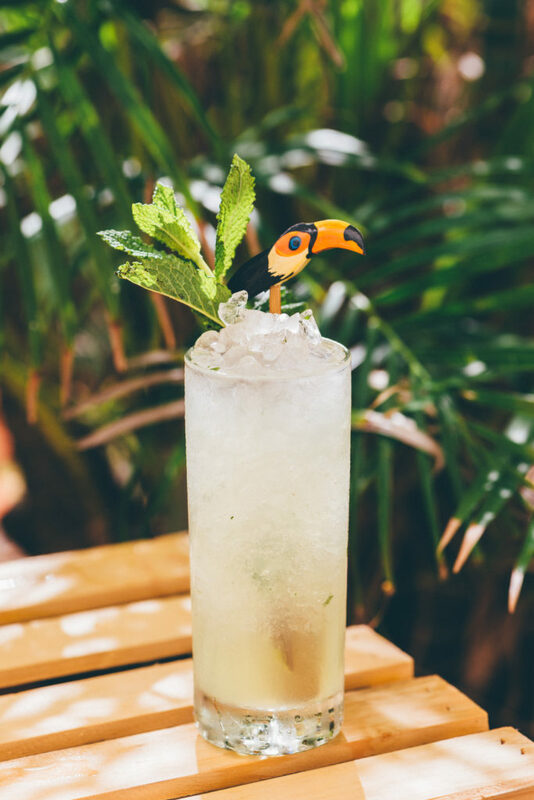 Serve in a Collins glass, and garnish with a fresh mint sprig. Vigorously shake all ingredients and strain over crushed ice. Garnish with a strawberry wheel. La Aurora ADN Dominicano. 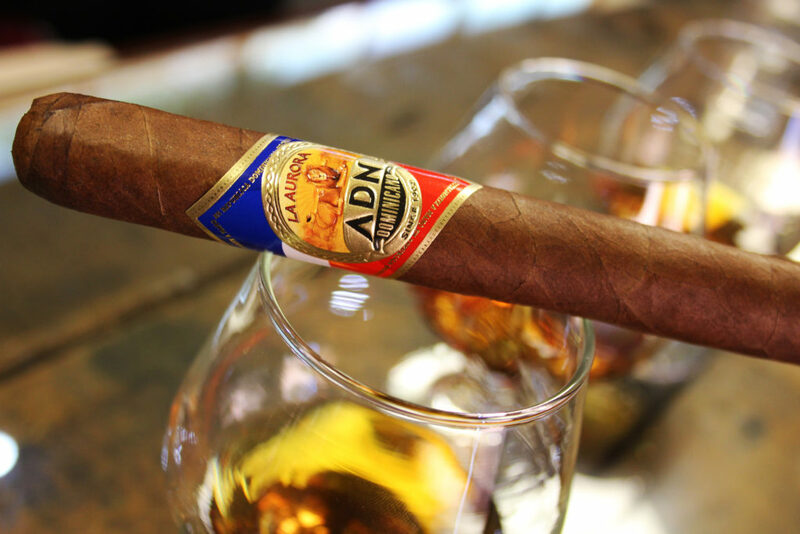 This creamy cigar has the Dominican Republic in its DNA (hence the name) and is the perfect pairing with Barceló rum. 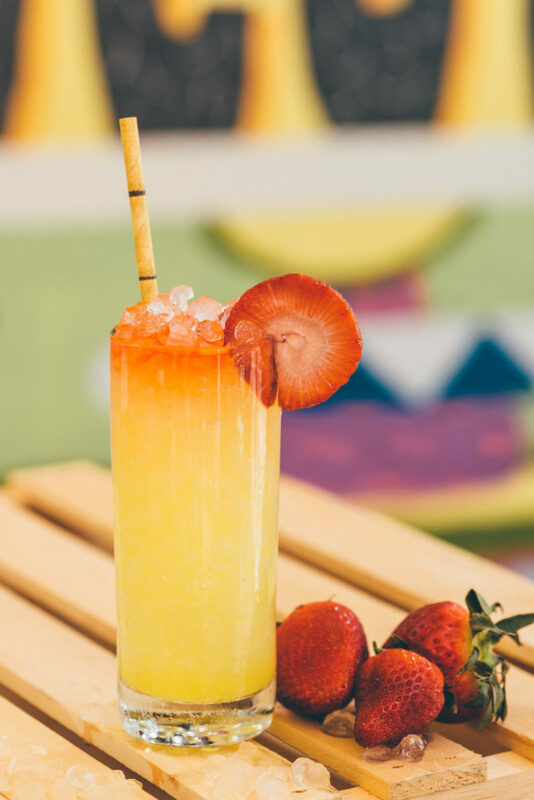 Check out reviews of Barceló rum, our tours of La Aurora and Ron Barceló, and more rum cocktails.